You want to screen #MyEscape? 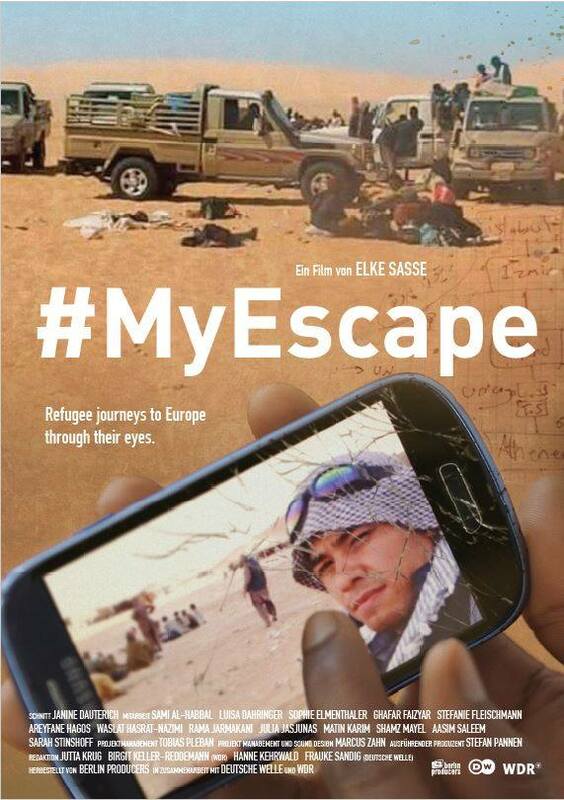 #MyEscape is available with German, English, French, Italian or Spanish subtitles. There is also a 30 minutes version for schools with young protagonists in German and English. German, English, French, Italian, Spanish subtitles or clean version + English subtitle file to translate into your own language.